Sign up and receive Property Email Alerts of Warehouses for sale in George Industrial, George. INDUSTRIAL PROPERTY AVAILABLE IN GEORGE INDUSTRIA. 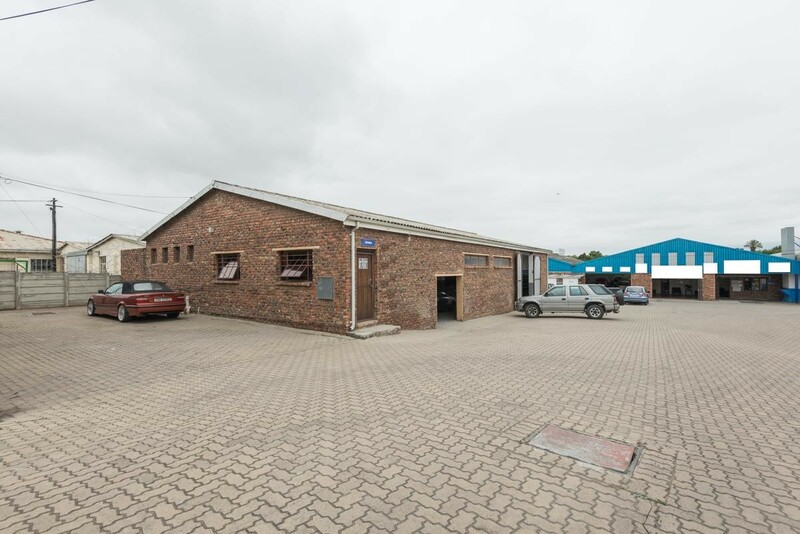 Factory/warehouse with easy access from Nelson Mandela Boulevard. Less than 10km from N2 and the Airport. This could be an great investment. It is currently tenanted at R6840.00 per month. Sign-up and receive Property Email Alerts of Warehouses for sale in George Industrial, George.